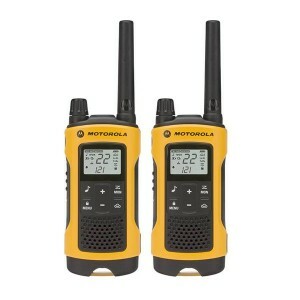 Motorola Talkabout Two Way Radios - Buy Your Motorola Walkie Talkie Here! 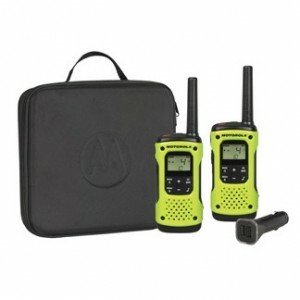 Motorola's Talkabout walkie talkies are the most popular series of FRS/GMRS two way radios ever produced. 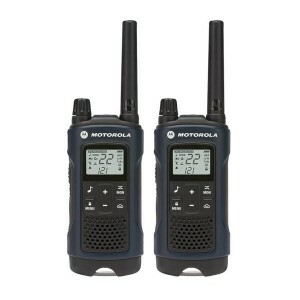 Motorola Talkabout radios deliver a great combination of range and voice clarity. Their selection features models that include weather radios, vibrate alerts, and up to 121 privacy codes. We are proud to be a Motorola Authorized Radio Reseller. 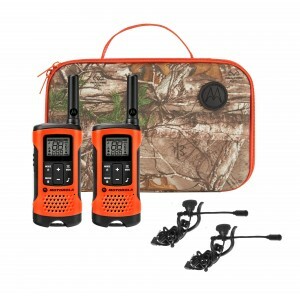 When you purchase your Motorola Talkabout two way radio from Buy Two Way Radios, you can be confident that you will receive full support and full warranty from the manufacturer!